Forget the worries of everyday life and indulge in a memorable summer holiday. 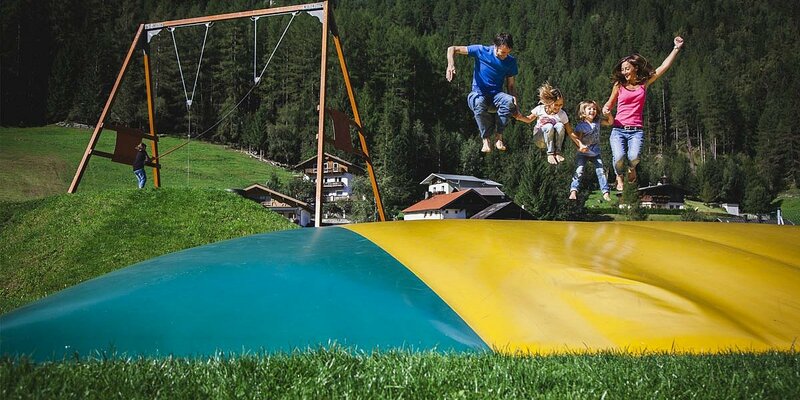 The summer in Ötztal has a lot to offer especially for families and adventure seekers: the Ötztal Premium Card is the best way to immerse yourself completely in Ötztal's adventure paradise. Spend your vacation here with us at "rechenau, living & relax" and you receive the Ötztal Premium Card for free. It is valid for the duration of your summer stay (except the day of arrival) and grants free admission to countless excursion destinations and attractions within Ötztal. Explore the Ötztal mountains with the summer mountain lifts in an easy and highly comfortable way - hiking along rushing brooks, towards secluded mountain lakes or up to Ötztal's glaciers into the eternal ice. 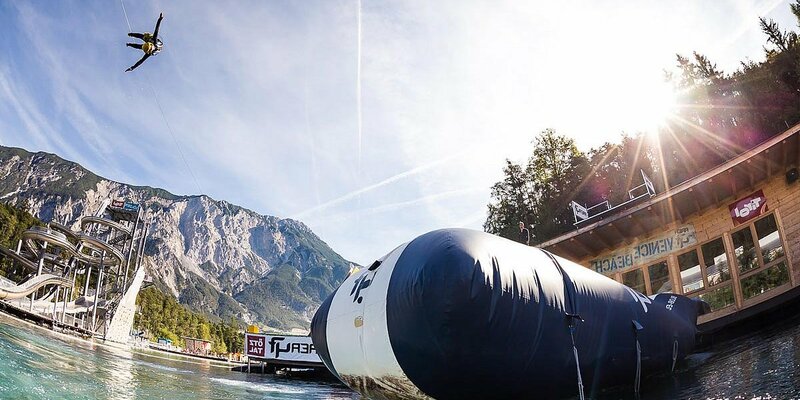 Discover the 20,000 square meter water park at the entrance to Ötztal in the Area 47. Here you experience summer up close in the WATER AREA - choose from jumping, blobbing or wakeboarding. Ultimate swimming fun and thrills. Spa vacation with a view of the summits at the heart of the Ötztal Alps. Forget the hustle and bustle of everyday life and experience deep relaxation in one of the 12 indoor and outdoor pools filled with nicely warm water (34-36° Celsius). Spend relaxing hours in the Aqua Dome. 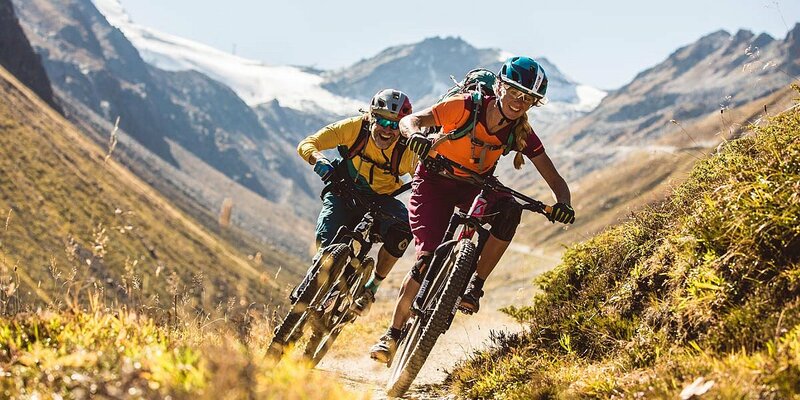 Discover the most beautiful mountain bike tours in Ötztal. Here you can choose from tours of all difficulty levels. In addition to many great tours, the Ötztal Cycle Trail is particularly suitable for exploring the valley from a different point of view. Fun, games and adventure await you at the 4600 m² Fun Park in Huben near Längenfeld. Giant swing, trampolines, climbing wall, air bubble, wave slide, giant slide, bungee trampoline and many more attractions. 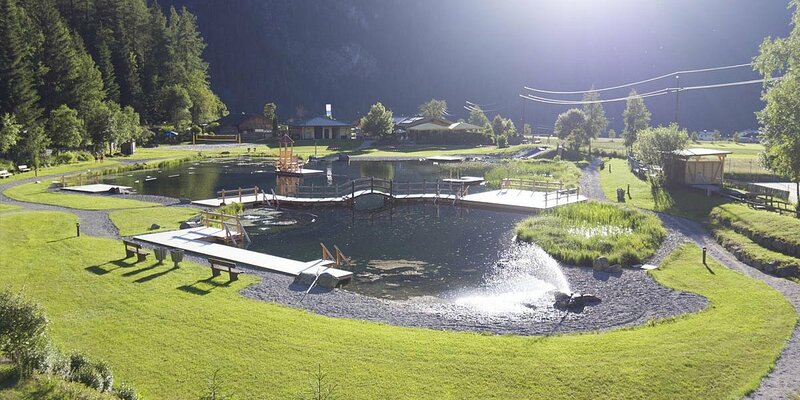 Refreshing water and endless fun await you in Ötztal's outdoor pools. Here you can relax and wind down or refresh after an active day. 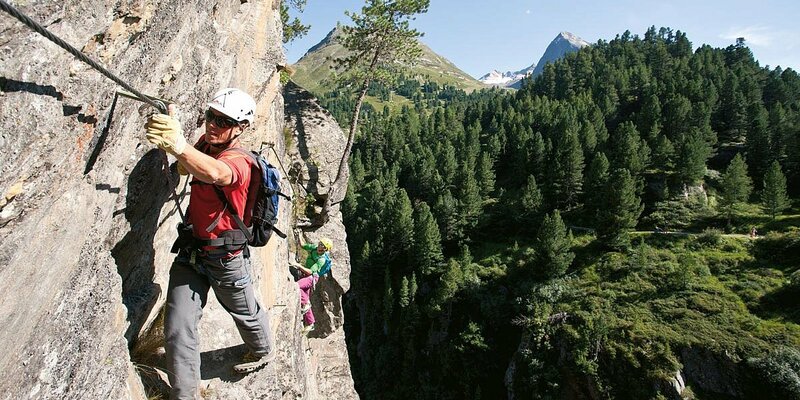 Explore Tirol's longest side valley by public bus. Countless stops throughout the valley make it easy to reach all highlights. 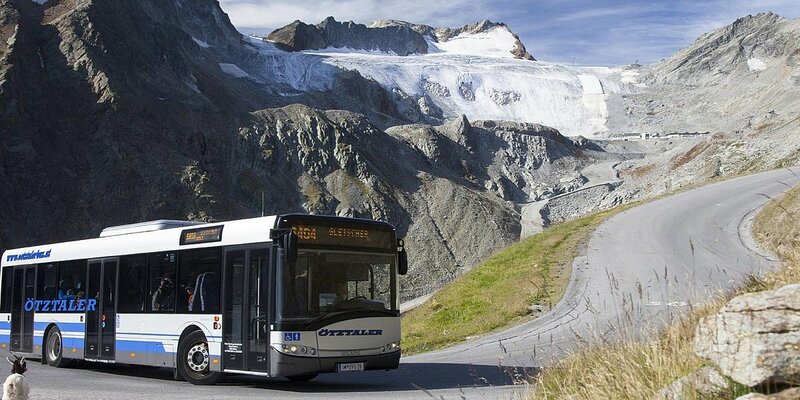 Hikers choosing Timmelsjoch Pass or Rettenbach / Tiefenbach Glacier as a starting point can use the toll roads for free if they take the public bus. Take an insight into living and housing in the Neolithic age at the Ötzi Village or visit a spectacular bird show in the neighboring Bird of Prey Park. 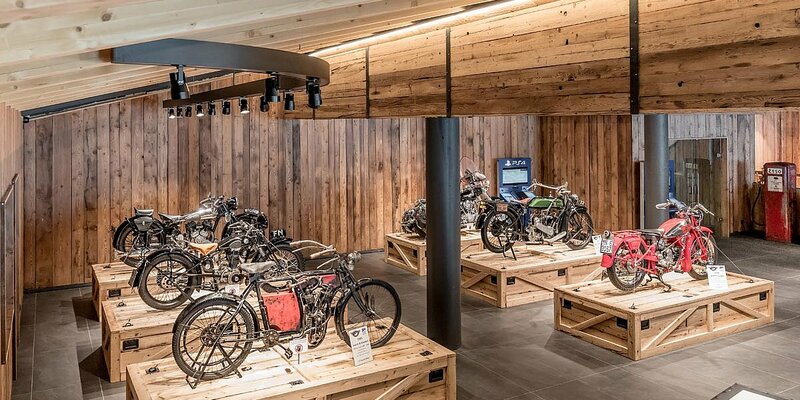 Motorbike fans can admire some 230 historic motorcycles from more than 100 manufacturers at the Top Mountain Motorcycle Museum. 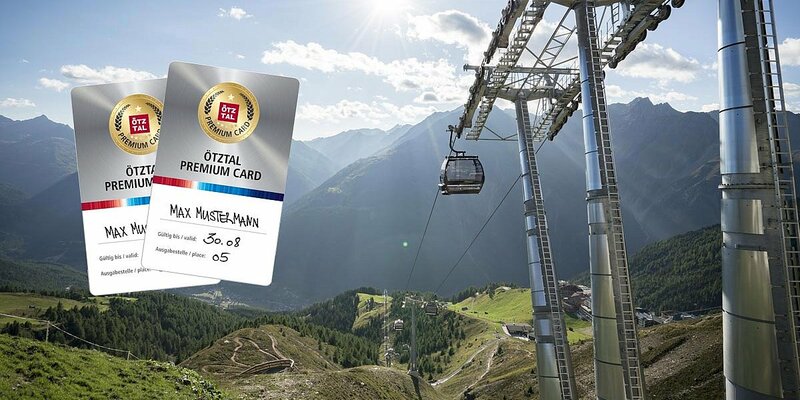 Ötztal Premium Card holders also receive discounts on a range of services - More information can be found here.